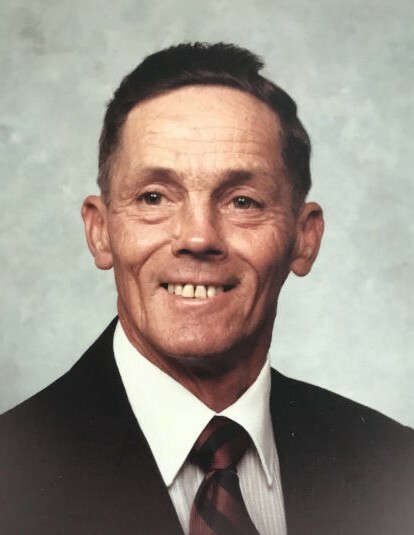 Age 86, of Pleasant Hill, passed away Friday, January 19, 2018, at his home. He was born September 22, 1931, in Roanoke, Virginia, to his parents Jahue & Bessie (Peters) Boothe. He will be missed and remembered by his loving wife Frances G. (Peters); son and daughter-in-law Gary & Helen Boothe of Covington; daughter Patty Rhoades of Pleasant Hill; grandchildren Wesley & Megan Boothe, Stephanie & Steve Koble, Eric & Mallory Boothe, Bradley & Kelley Boothe, Kim & Dave Alexander; great grandchildren Connor, Claira, Brooklynn, Brittney, Dillon, Joanna, Kyah, McKenzie, River, Paisley; sisters and brothers-in-law Shirley Wood and Barbara & Raymond Akers, Malcolm Montgomery; sister-in-law Buena Boothe. He was preceded in death by his sisters and brothers-in-law Mary & Theory Maxey, Gracie & David Peters, Dorothy & Wilbur Crowder, Tiny & Johnny Durham, Jacqueline Montgomery; Jack Wood; brothers and sisters-in-law Luster & Donna Boothe, Luther & Georgia Boothe, Claude Boothe, Marvin & Margaret Boothe; Billy & Bea Boothe. Funeral services will be held 10:00 AM Tuesday, January 23, at the Old German Baptist Brethren Church, 6360 Farrington Road, Covington, with interment following at Highland Cemetery. 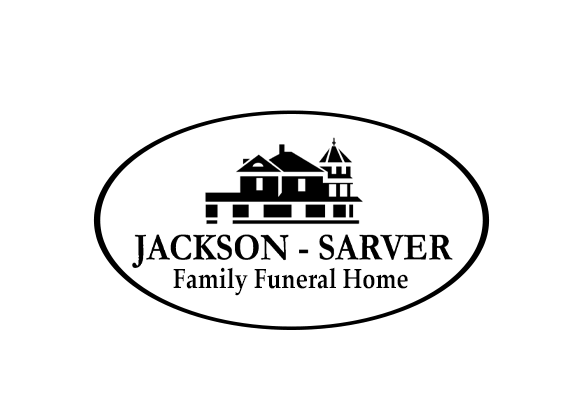 The family will receive friends from 4-8 PM Monday at Jackson-Sarver Funeral Home, 1 S. Main Street, Pleasant Hill. If so desired, memorial contributions may be made to the Pleasant Hill/ Newton Life Squad, 8 West High Street, Pleasant Hill.